There's never a bad time to stop and smell the roses. 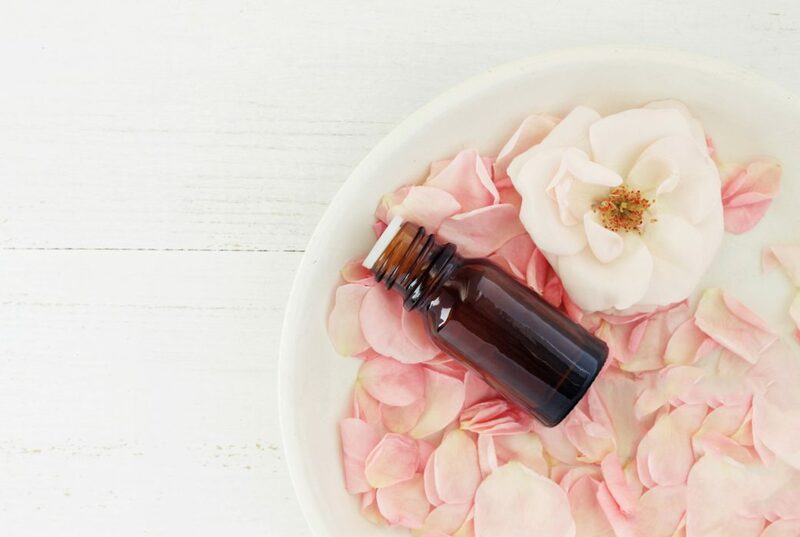 I've long been a fan of the flowers themselves, but I'm always especially excited to see rose oil in more and more beauty products these days because the flower oil has a wealth of benefits for just about every skin type. Beyond its aromatherapeutic properties, rose oil contains an array of vitamins and antioxidants that moisturize, calm and condition the skin. It also helps even out skin tone and texture over time. Cold-pressed rose oil is excellent at calming inflammation and helps promote healing of your skin as well. 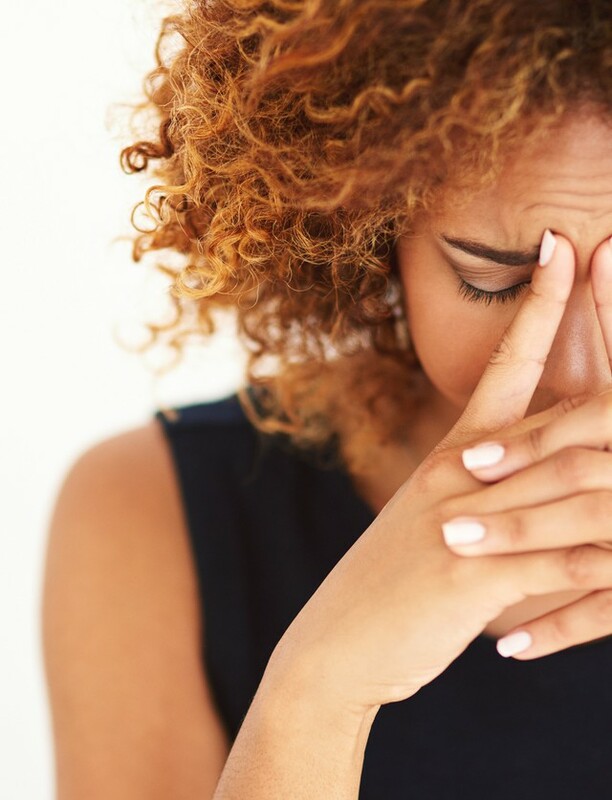 If your skin has been acting up in the summer heat or even if you're just looking for some extra TLC for problem areas, here are some heavenly-scented, rose-filled options. 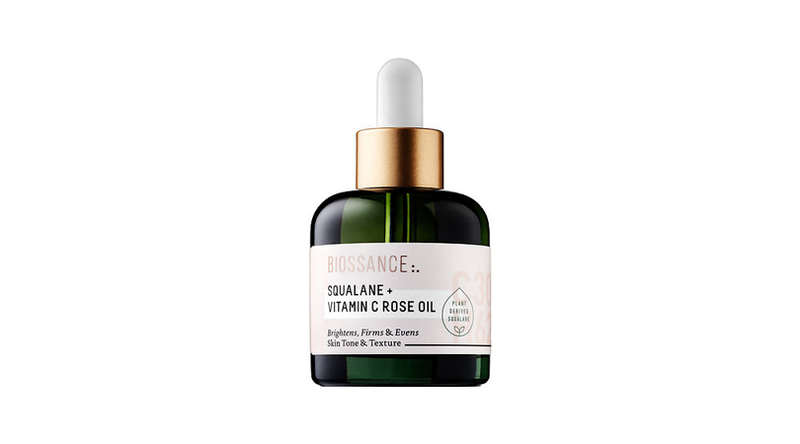 The previous rose oil is excellent for consistent hydration, but if you have really dry skin or want an oil-serum that can do more than just moisturize, Biossance’s Squalane + Vitamin C Rose Oil ($90) is especially fortifying. Squalane is one of the most stable oils around because it is completely saturated–(i.e it’s more likely to sit on your skin protectively than to oxidize in reaction to whatever is on your skin)–and vitamin C is an excellent brightening agent and skin-tone corrector. The rose oil base, however, is still the superstar within this formulation: squalane and concentrated vitamin C are actually much thicker and harsher (respectively) than most skin types are used to for daily use, so the calming base of rose is instrumental in helping your skin acclimatize to the benefits of its sister ingredients.